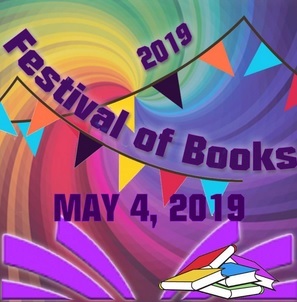 The 2019 Festival of Books in its second year will be on May 4th from 9am to 2 pm at the Winnsboro Center for the Arts. The day will include a children’s Story Time led by Nancy Falster and her dog, Stuart, moderated panels of authors for Children’s, Adult Mystery and Adult Christian books, a children’s Alter Dance performance and more than 20 authors displaying their books for sale. If you are an author interested in reserving a table, please register at Winnsboro.BookFestival.Network or stop in at the WCA and sign up. Tables for authors are $30 including lunch.